I haven't done this in a while, but I am back with another interview as part of my 'Meet' series - my chance to interview anyone involved in African literature that I would love to meet in person. 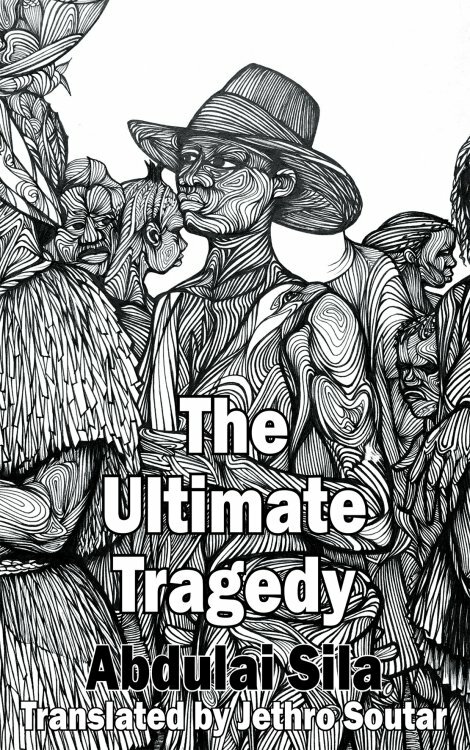 And I am so very excited to announce that up next is Abdulai Sila - author of The Ultimate Tragedy - 'the 'first ever book to be translated into English from Guinea Bissau'. The Ultimate Tragedy was one of the winners of a 2015 PEN Translates Award and has been translated from Portuguese by Jethro Soutar - a translator of Portuguese and Spanish books into English. It was published by Dedalus Books in April 2017, and is a tale of love and emerging political awareness in a country beginning to challenge Portuguese colonial rule. The Ultimate Tragedy will be launched in the UK, July 2 as part of Africa Writes. Ahead of the book launch, I had the absolute pleasure of interviewing Abdulai Sila, and I would like to say a big thanks to Africa Writes for connecting us. 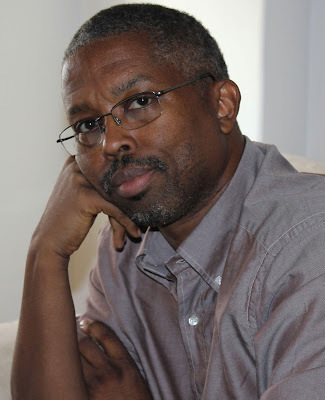 During our conversation, Abdulai Sila spoke to me about how he became interested in writing; how living in Guinea Bissau during colonialism, the liberation war, Independence and post-independence feeds into his three published books - Eterna Paixão (1994), A Última Tragédia (1995) and Mistida (1997); the publishing house he co-foudned in 1994 with two other friends; his plays - one of which was banned; and how he manages to juggle his career as an engineer, his company, his writing and being a publisher.